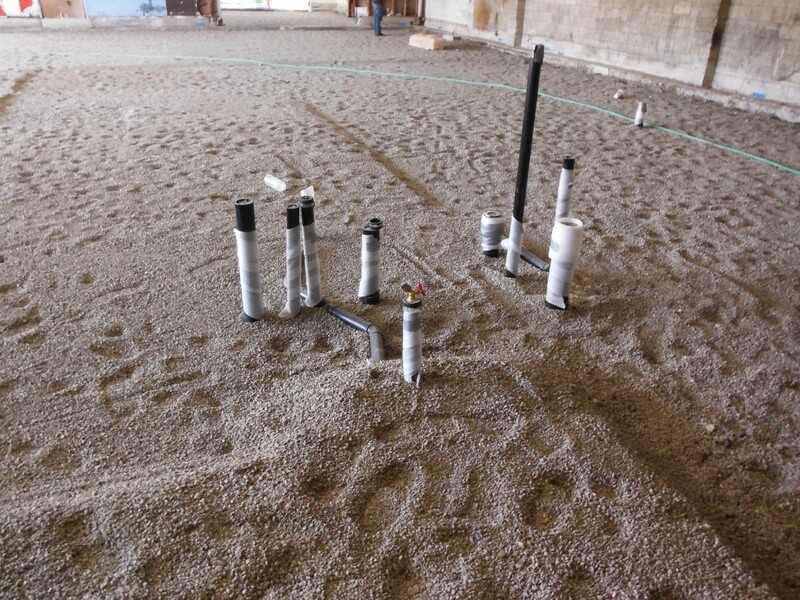 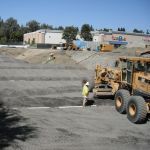 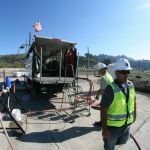 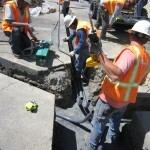 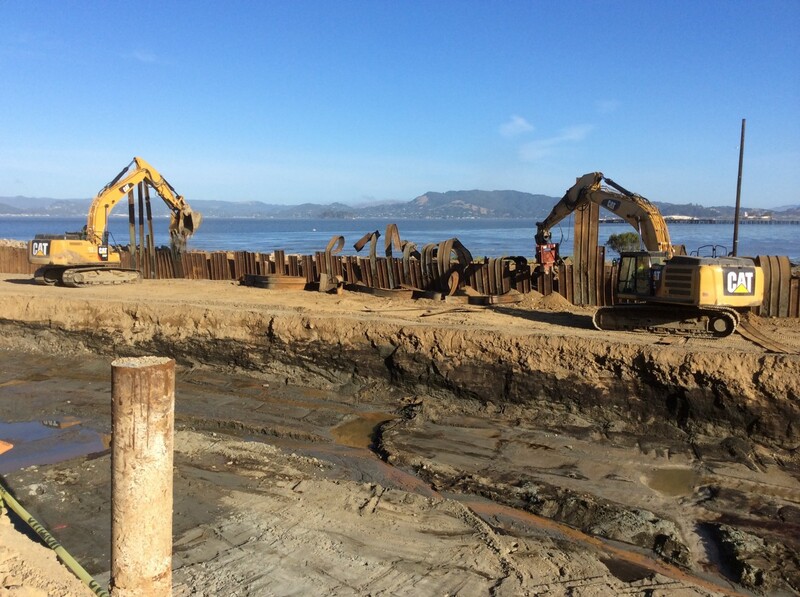 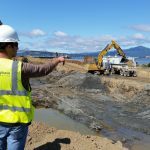 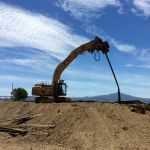 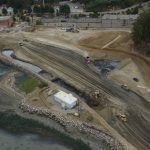 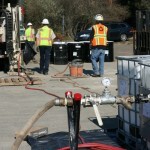 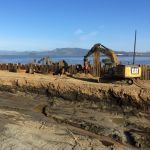 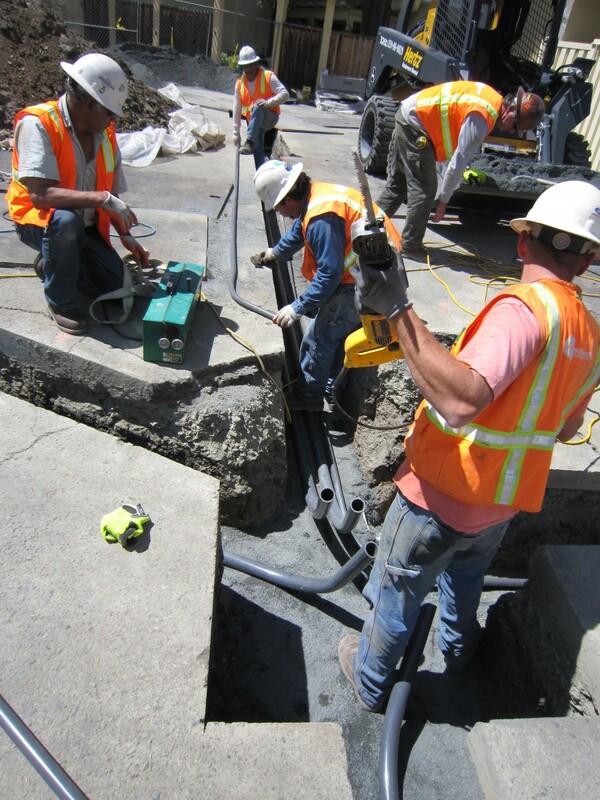 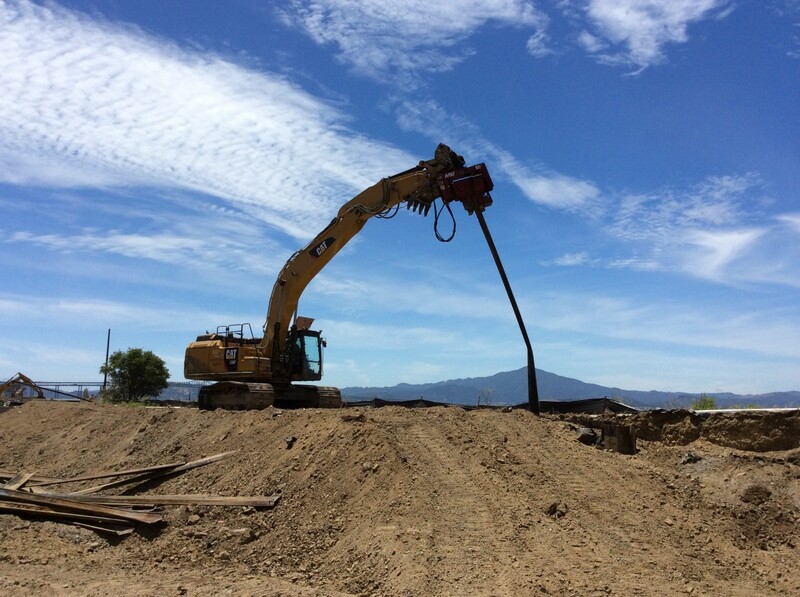 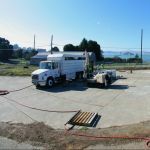 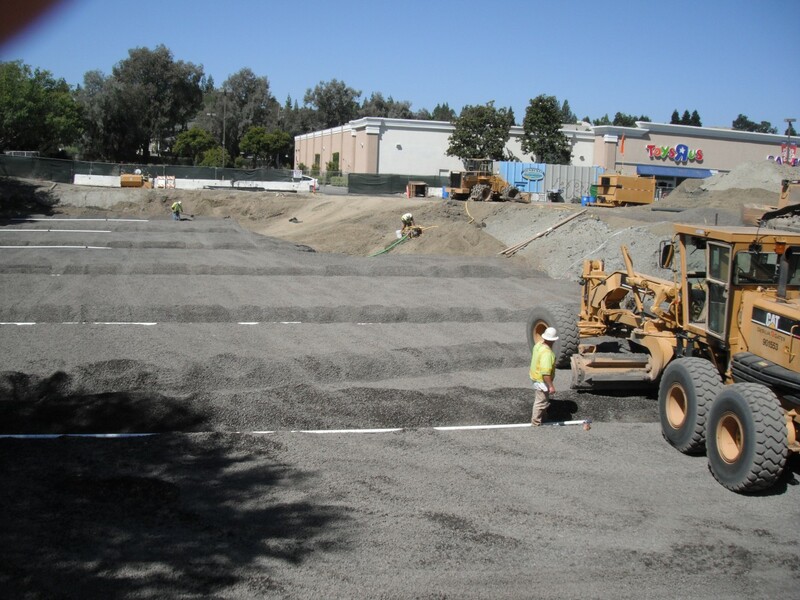 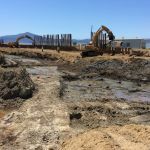 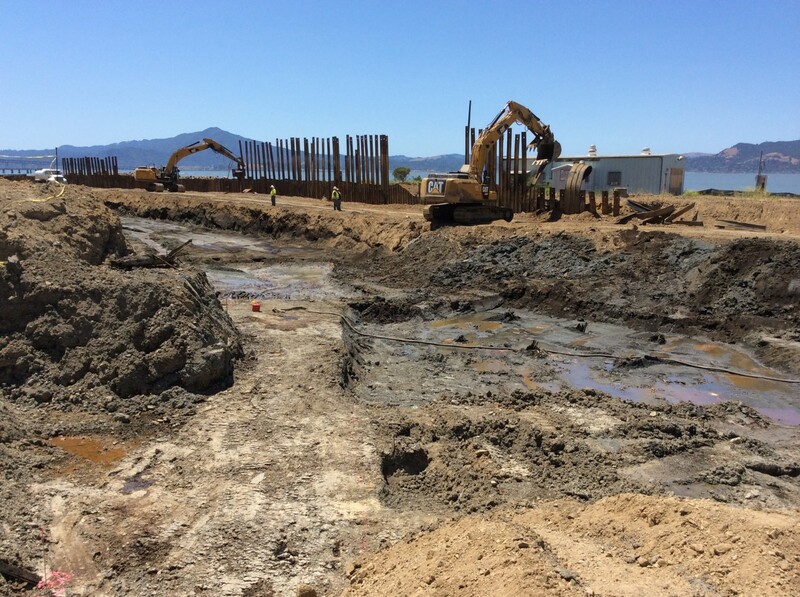 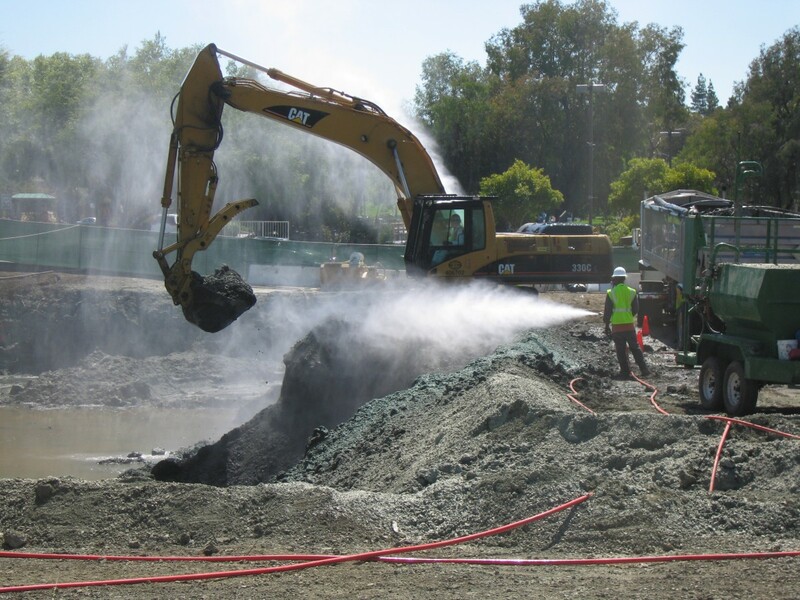 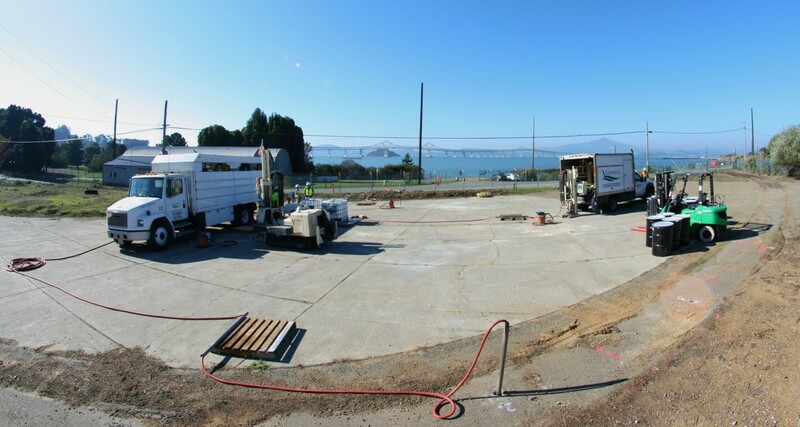 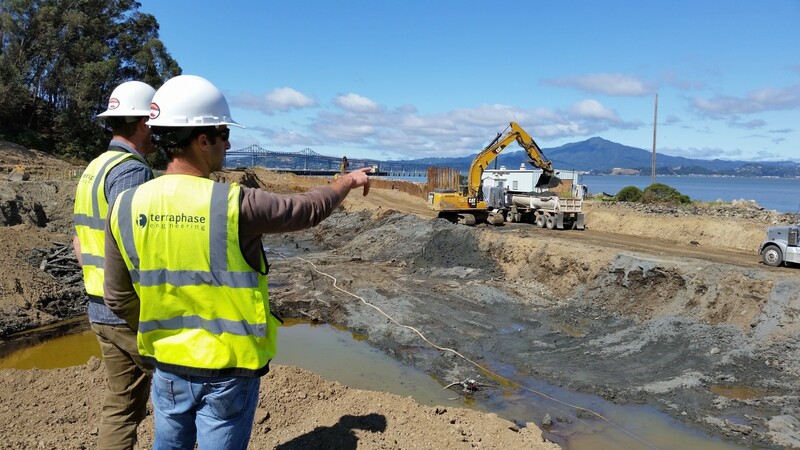 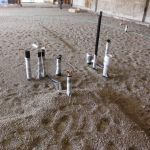 Terraphase engineers and geologists have designed and successfully implemented remediation strategies at many sites in California and nationwide. 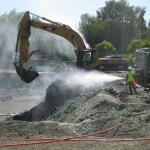 We have assisted our clients in negotiating creative and innovative remediation programs. 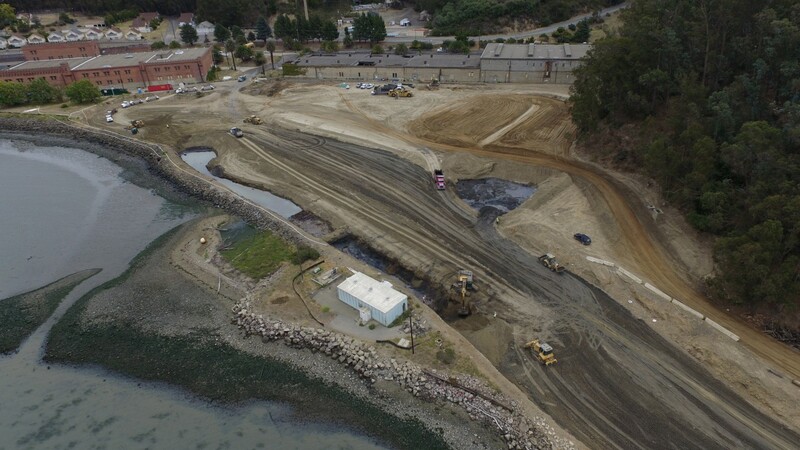 We work to develop site-specific goals and take into account the life cycle implications of proposed remedial alternatives to reach a successful project conclusion for our clients. 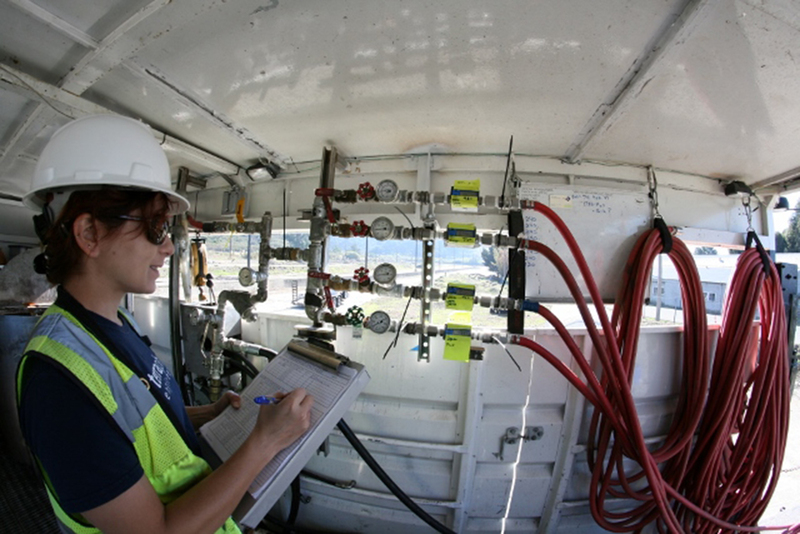 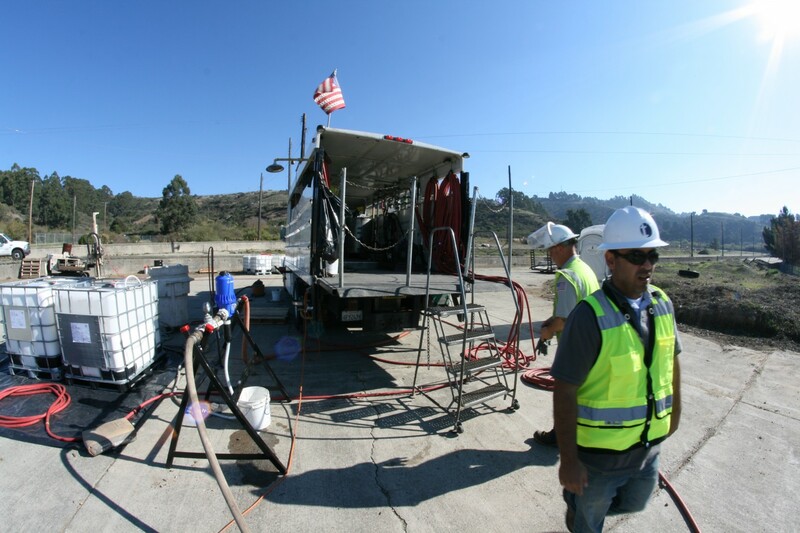 Our capacity to approach complex remediation challenges is based on strong technical knowledge of both traditional and innovative remedial technologies and knowledge of federal and California regulations. 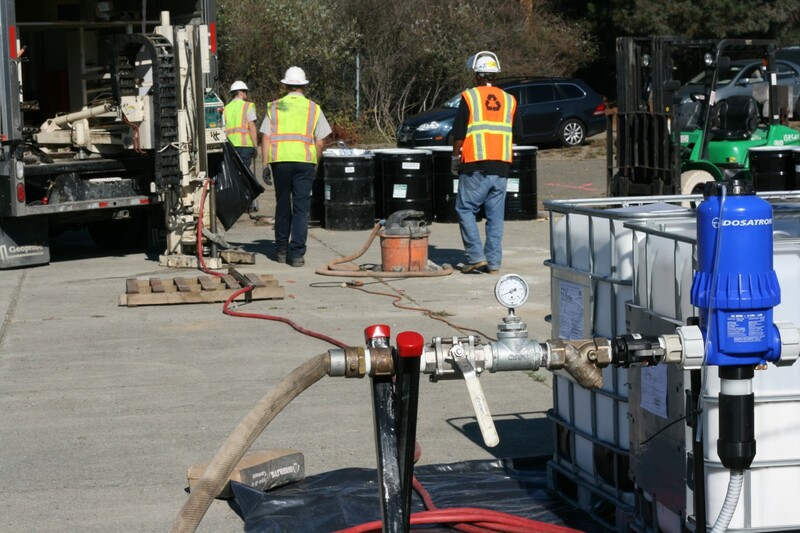 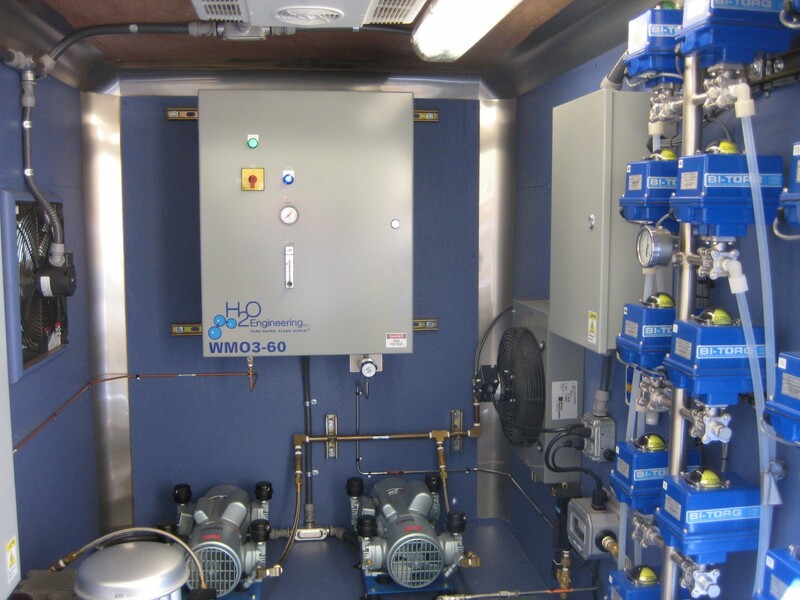 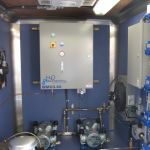 We have broad experience in developing and applying remedial strategies for sites affected by metals, chlorinated volatile organic compounds (CVOCs), petroleum compounds, polynuclear aromatic hydrocarbons, pesticides, and polychlorinated biphenyls. 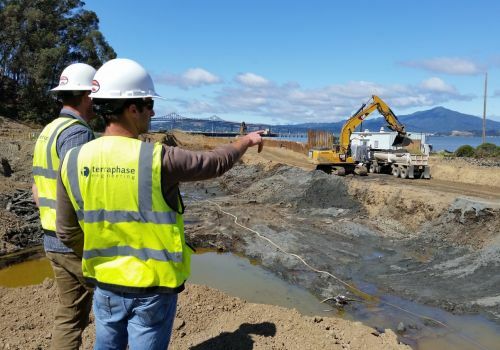 In support of soil and groundwater remediation, Terraphase prepares engineering plans and specifications, obtains necessary permits, and provides construction management services, air monitoring, treatment system operation and maintenance, groundwater monitoring, and cap and landfill inspection services.